Protect Your Eyes With This Affordable Eye Protection. When working with UV materials, eye protection should always be a main concern. UV curable materials will cause moderate to severe facial skin and eye irritation upon contact. Safety goggles or glasses should be worn at all times when handling UV curable materials. 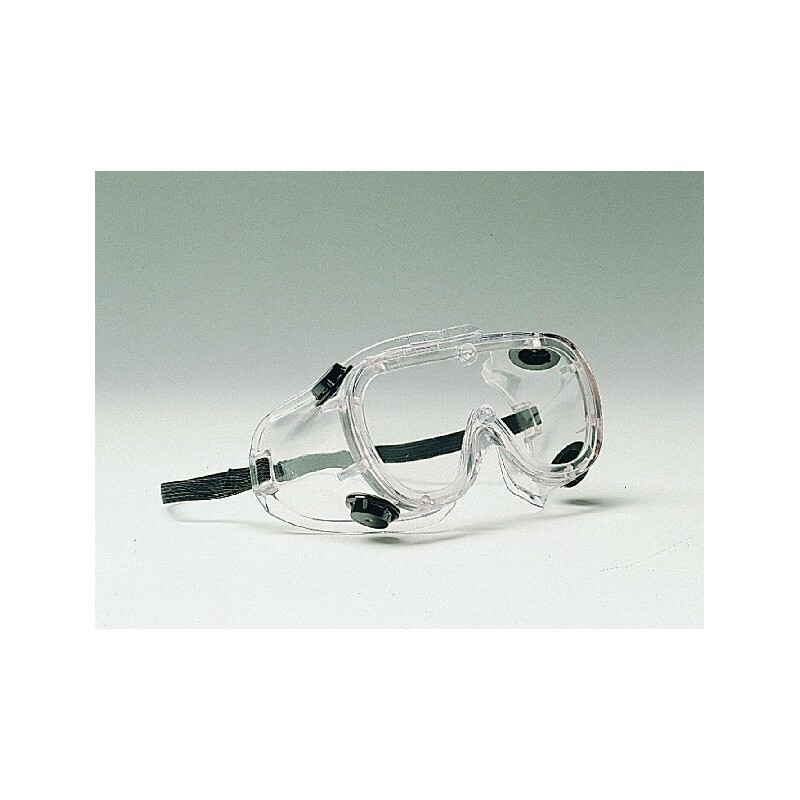 These CHEMICAL SPLASH GOGGLES protect the eyes both from splashes as well as from the harmful effects of UV light. 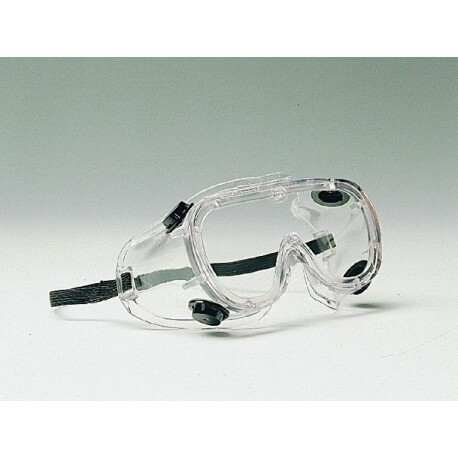 CHEMICAL SPLASH GOGGLES protect the eyes from splashes. Crown protector snug fit forms a barrier against industrial chemical splashes and dust. Special indirect louvres provide ventilation to reduce fogging but also prevent liquids from entering the protected area. There is also an anti-fog coating on interior lens further preventing fogging. The lenses and frame are made of clear plastic for optimum visibility and will filter UV light up to 400 nm. Provides 99.9% UV Protection. Note: SAF-T-CURETM Goggles are recommended for short term use. Skin perspiration can absorb chemical vapors.